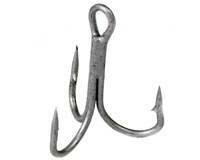 Gran® Bait Hooks are designed with two things in mind - hook setting ability and strength. 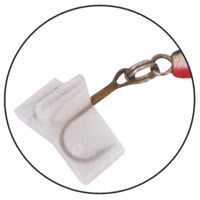 The result is super sharp hooks that are made from the toughest materials available. The Hooking Master series of soft-bait Bass hooks is offered in 5 types to offer fishermen the fullest range of hooks for all needs - made from specialist wire and chemically sharpened. They all feature a semi-circular gape and long points with micro-barbs to deliver the toughest fighting hook, whatever the size. The super off-set is especially designed with the latest soft-baits in mind.